This powerful gel-like balm instantly erases signs of ageing, stress and fatigue to produce smoother, brighter upper and lower eyelids. 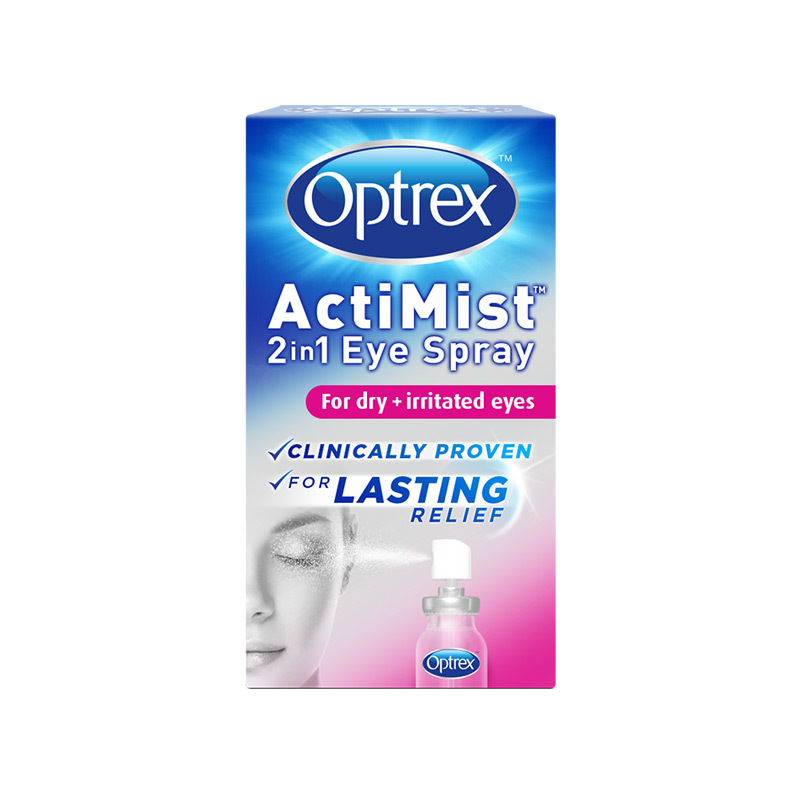 With tri-peptide and vitamin C, for clinical eye area repair. This powerful gel-like balm instantly erases signs of ageing, stress and fatigue to produce smoother, brighter upper and lower eyelids. At the same time, it moisturises and energises the tissues, increasing microcirculation and performing a deep and long lasting anti-wrinkle, anti-bag and anti-dark circle action. 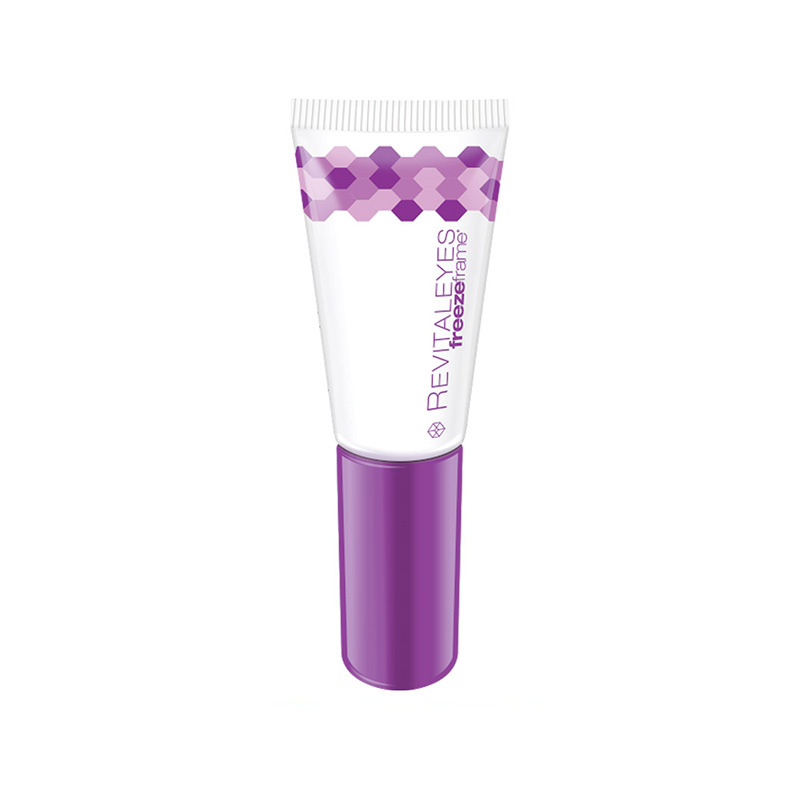 In a true breakthrough, this anti circle peptide is clinically proven to reduce the blue and red colouring which can give eyes a “racoon” ring, even when you’ve slept a good eight hours. Shadows are visibly lighter in as little as 14 days, with a clinical reduction in shadows in just 56 days. Even more powerful ingredients for collagen, elasticity, moisture and more? Not satisfied with treating puffiness, bags, circles and wrinkles (as if that weren’t enough! ), our scientists then added vitamin C, plus moisturising hyaluronic acid to complete the youth cocktail. 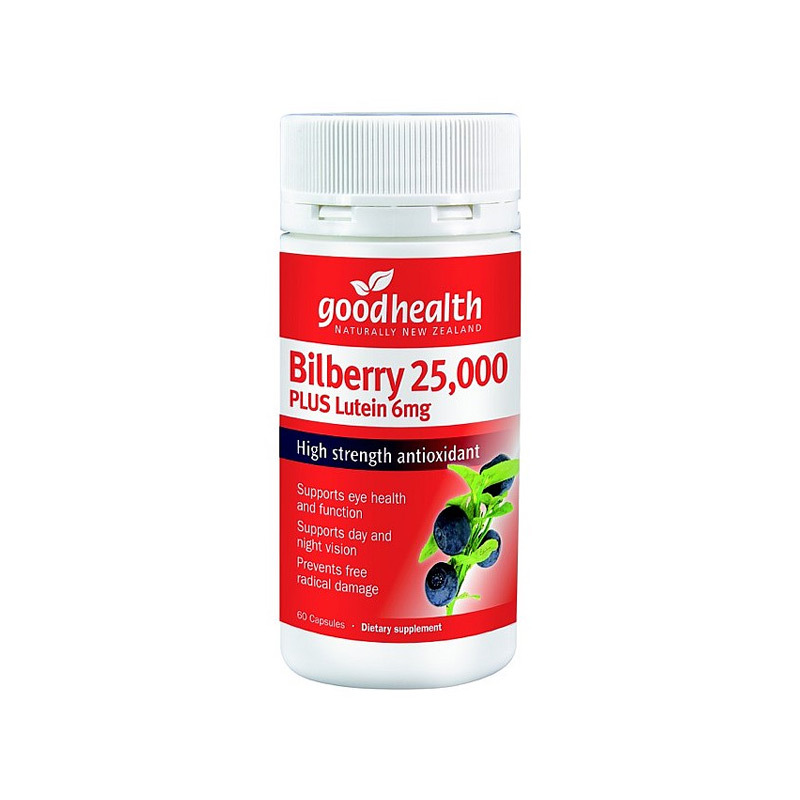 This not only provides a brightening and energising effect, it also provides an antioxidant action, fights free radicals and boosts collagen production. freezeframe revitalEYES with tri-peptide and vitamin C – An effect you will see immediately, and a dramatic long term effect on all major signs of eye ageing that will defy your age.